Interested in using your skills to reach out to struggling FPIES kids? 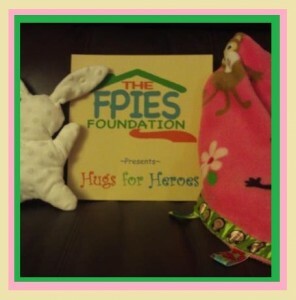 The FPIES Foundation is looking for volunteers to contribute to it’s newest initiative, ‘Hugs For Heroes’. 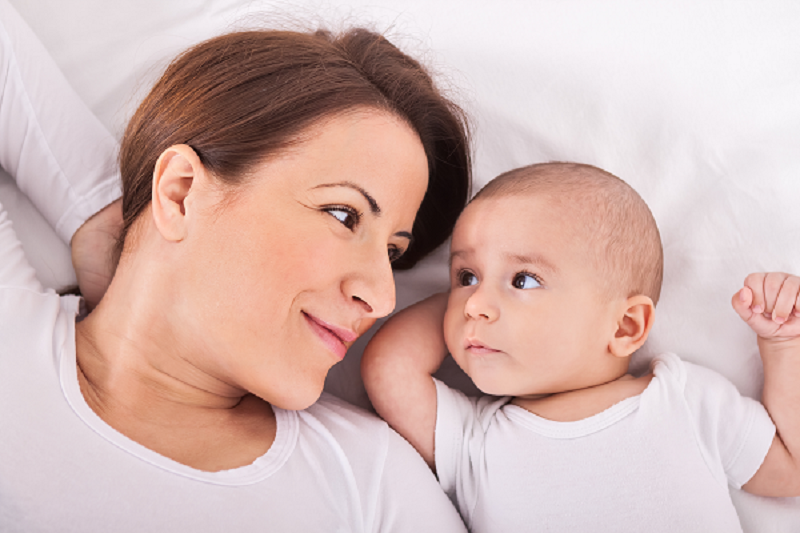 We are collecting handmade lovie blankets, stuffed animals, and super hero capes to distribute to FPIES children in need of a little bit of extra comfort during in-hospital procedures. This ongoing program makes it easy to contribute as you are able, but will make a big impact on little FPIES heroes! For more information about how you can help, please contact us: contact@thefpiesfoundation.org.